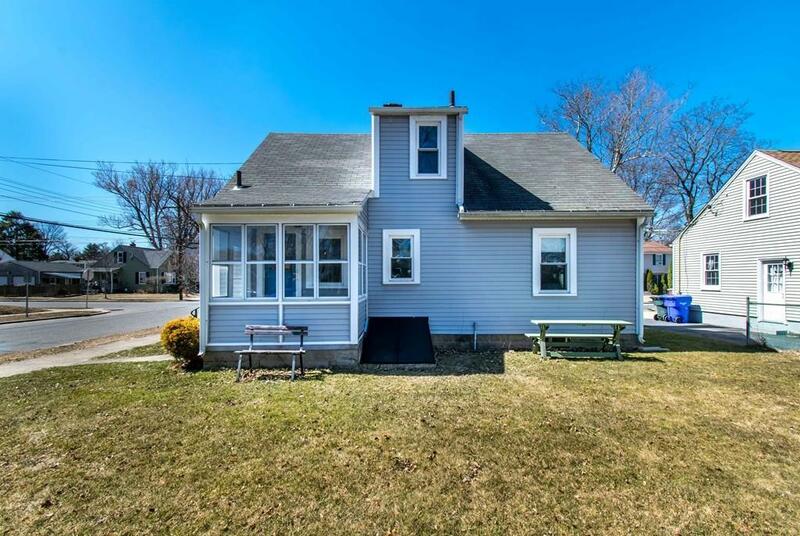 An Absolute Gem...Welcome Home to this Lovely 3 bedroom Cape! 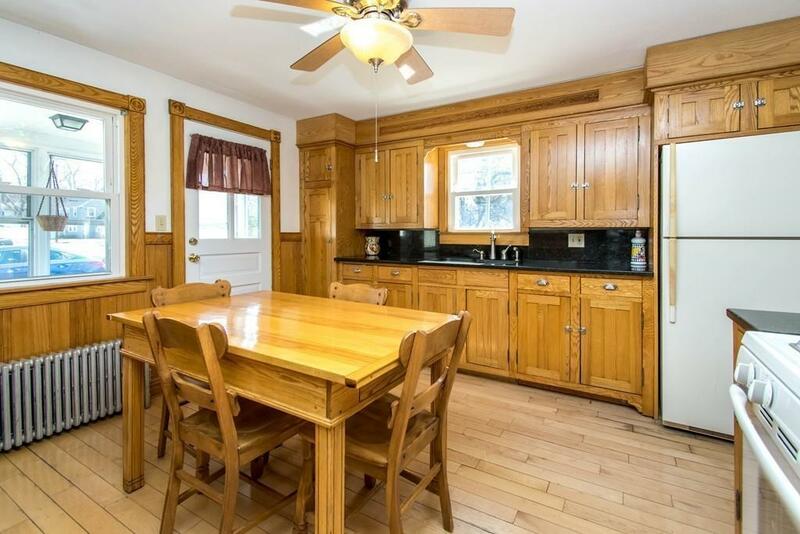 First floor features a bright, updated eat-in kitchen featuring custom cabinetry and granite countertops! Arched doorways and hardwood floors welcome you throughout the first floor which features a spacious living room highlighted by beautiful wood burning fireplace. 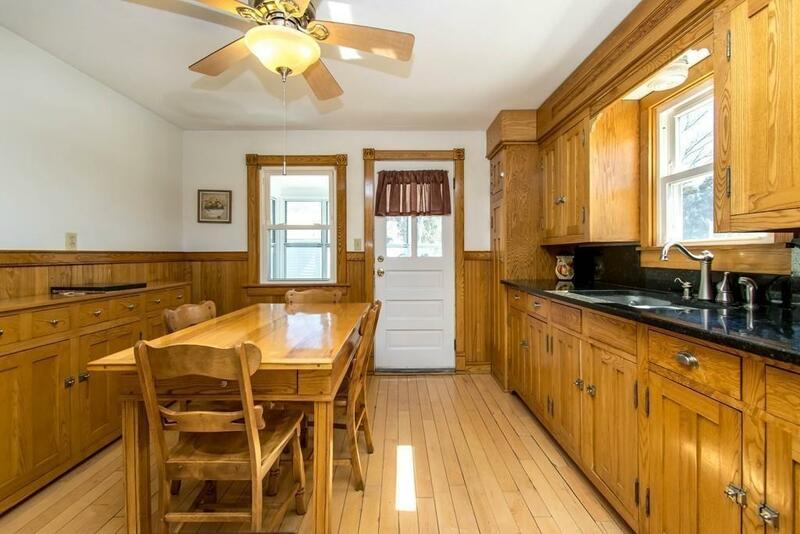 Cozy dining room, private master bedroom and half bath are all located on the first floor. Second floor features two generous size bedrooms each boasting hardwood flooring and built-ins!! Outdoor entertainment begins here with three season porch overlooking a flat corner lot. BONUS: one car detached garage! 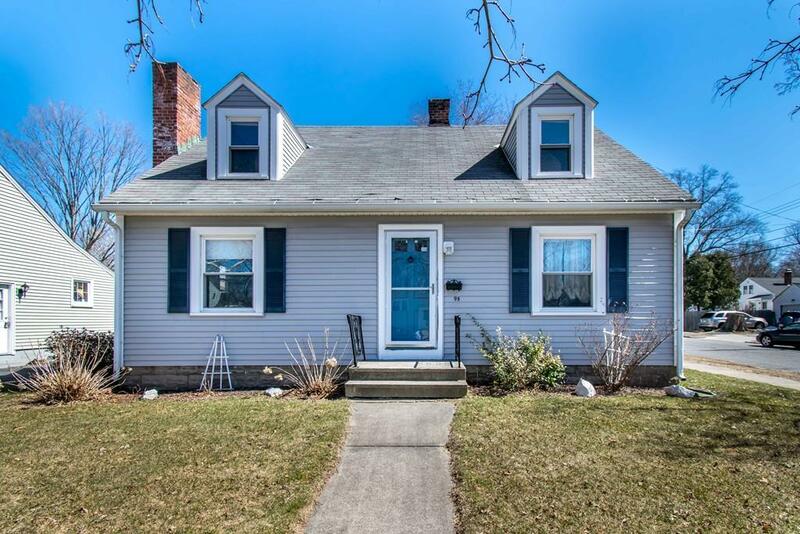 Upgrades throughout as per seller: Replacement windows, boiler (2015) and hot water tank (2015). No second look needed...A TRUE beauty, do NOT wait to see this home!